A US bankruptcy judge has approved procedures for Republic Metals Refining Corp., a Miami-based precious metals refiner that filed for Chapter 11 bankruptcy. The company refined gold, silver, platinum and palladium. Republic Metals has $285 million in liabilities and reported a $100m "inventory discrepancy" involving missing precious metals. It filed for bankruptcy two days after the October 31 collapse of a proposed sale of the company to Valcambi SA, one of the world's largest gold refiners. 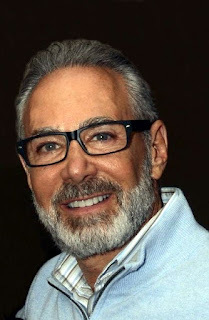 Republic Metals was incorporated in Florida in 1980 by Richard Rubin. He died in 2013. Legal troubles started with lawsuits from unpaid creditors last year. 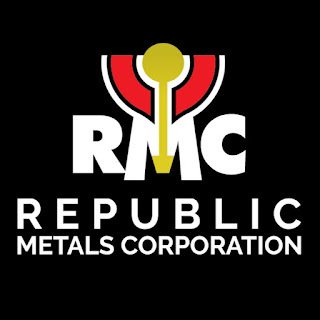 Republic Metals was suspected of buying hundreds of tons of illegal gold from South American exporting firms, managed by illegal mining operators linked to drug money laundering, organized crime, and cross-border smuggling. Illegal gold mining in Madre de Dios, Peru. 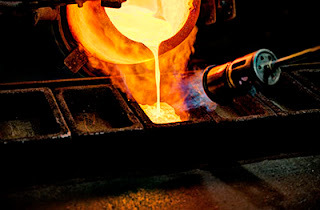 Republic has about 35 supplier agreements that provide for the supplier to deliver gold and silver dore bars or other similar raw materials to Republic Metals for refining. They will very likely be fleeced for millions.